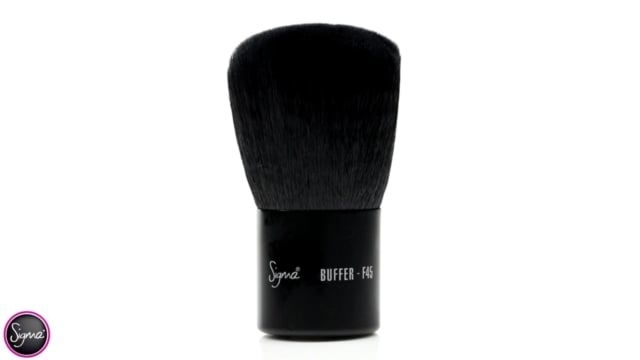 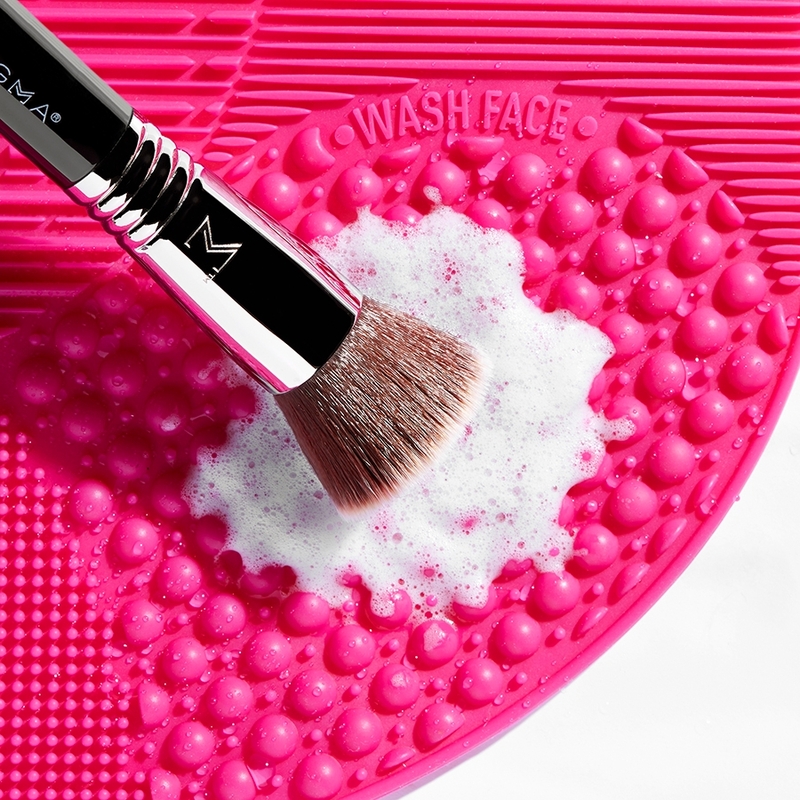 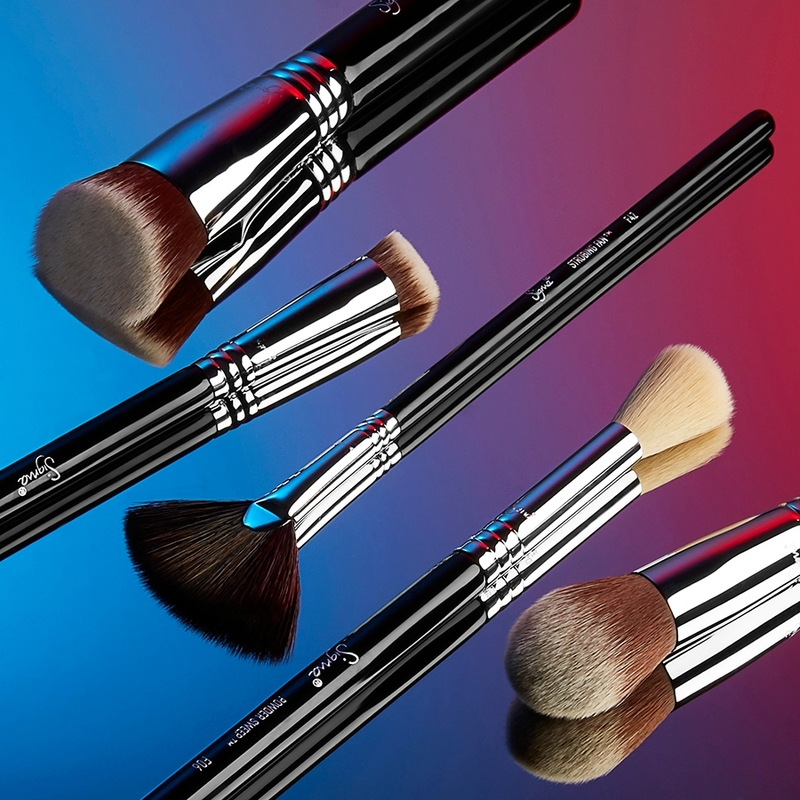 Buffing mineral products onto the skin is a breeze with this large, ultra-soft powder brush. 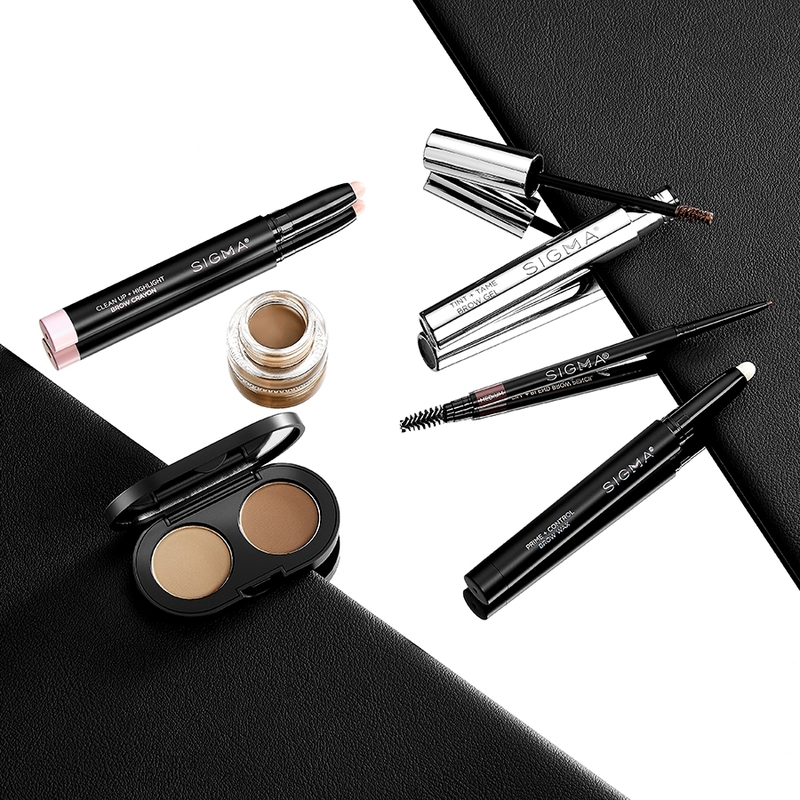 Free 2-Year Warranty. 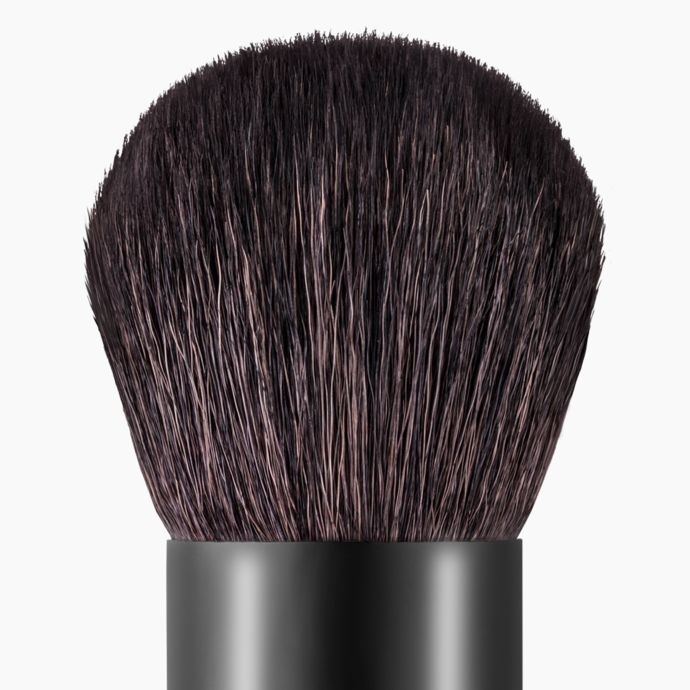 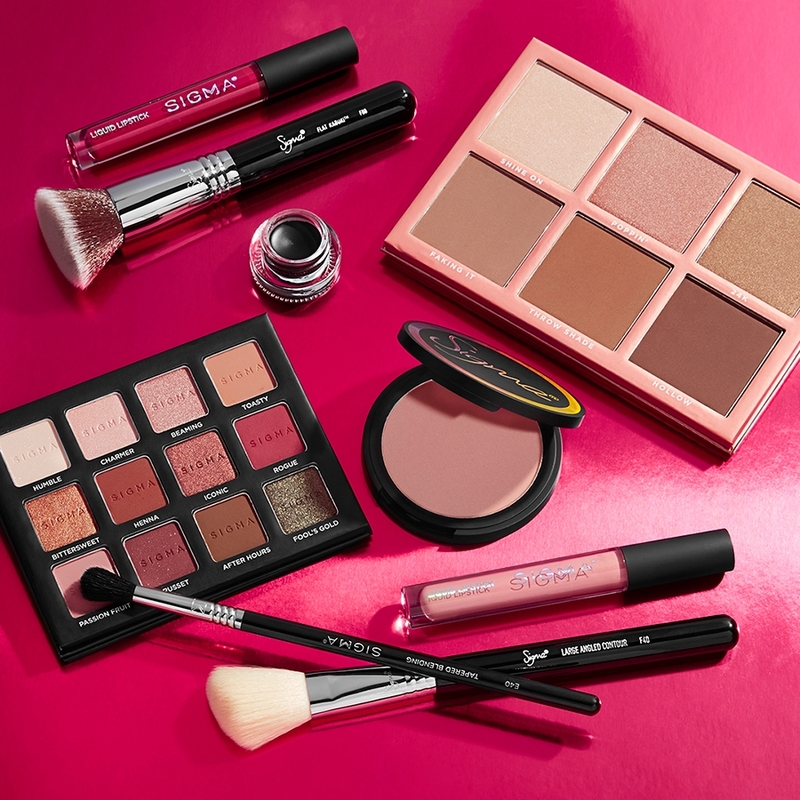 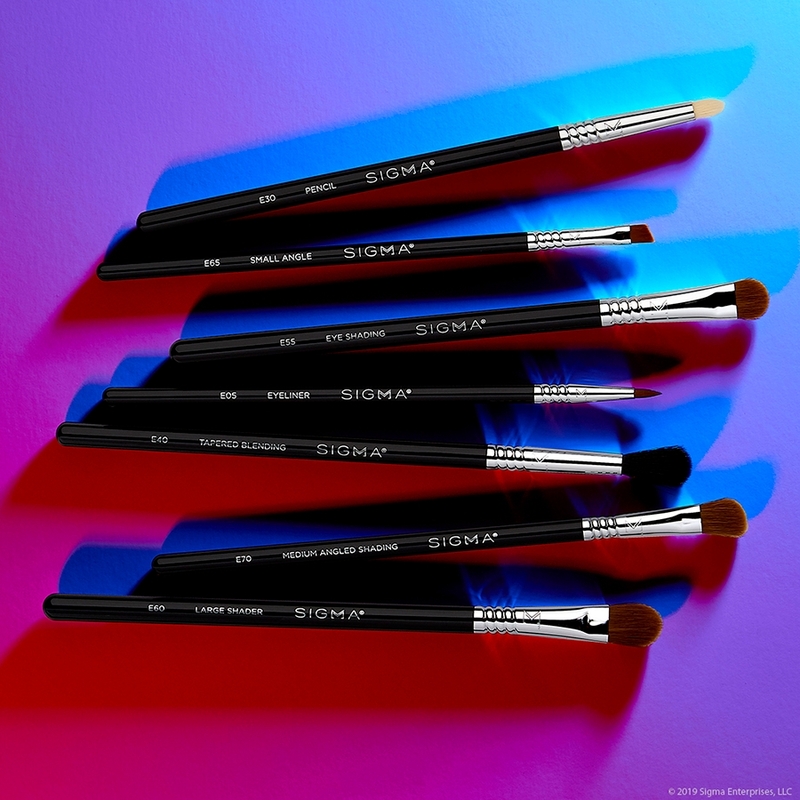 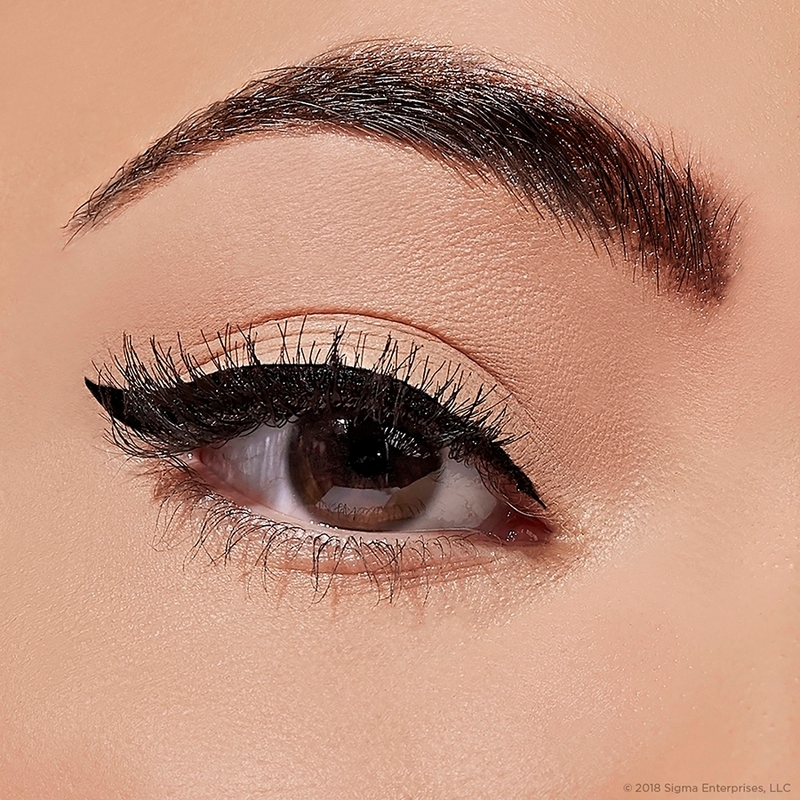 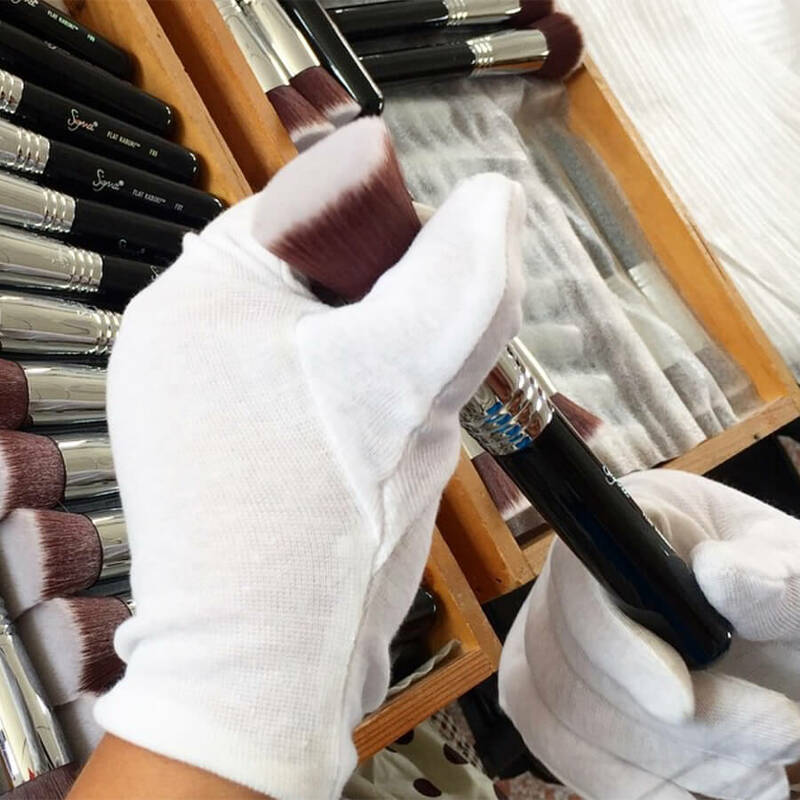 Is this basically a round kabuki brush? 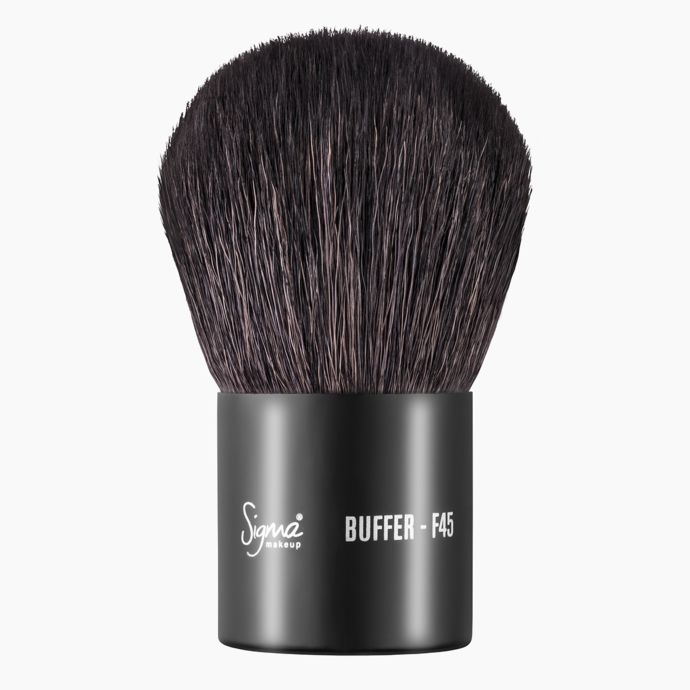 What is this brush good for?